hd00:30Abstract background with moving and flicker particles. On beatiful relaxing Background. 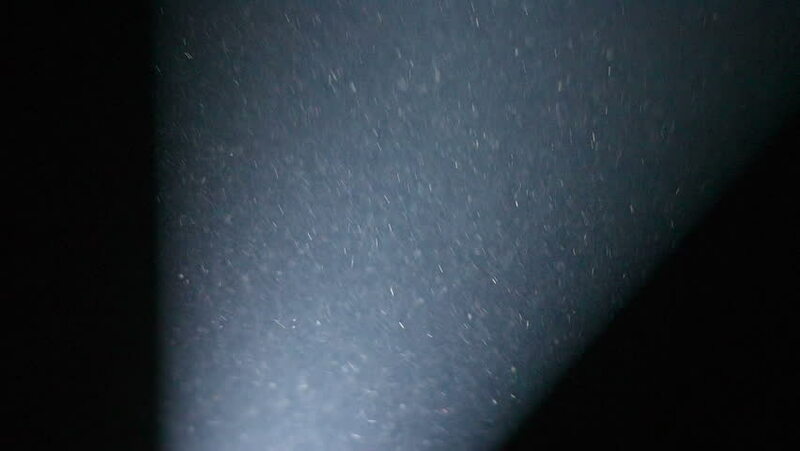 4k00:134K Dust (Glitter) Splashing Background for you projects.